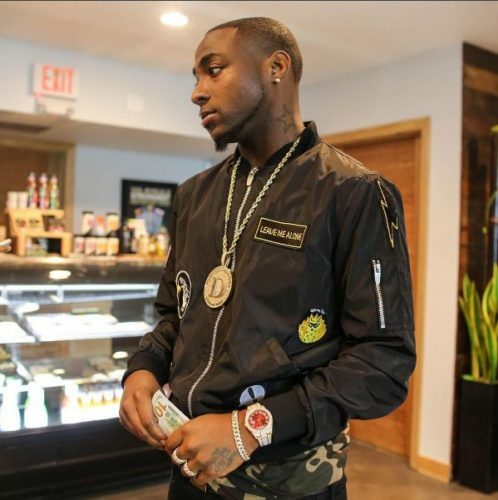 Davido recently paid a visit to the Big Brother Naija house in South-Africa where he got the chance to speak with housemates and interract with them. The singer during his visit told them how easy it was to blow up money once a person is a celebrity. of their individual answers before giving them his own advice.